Typhoid Mary: a selfish monster, or a hounded innocent? They called her Typhoid Mary. They believed she was sick, that she was passing typhoid fever from her hands to the food that she served. They said she should have known. But Mary wasn't sick. She hadn't done anything wrong. 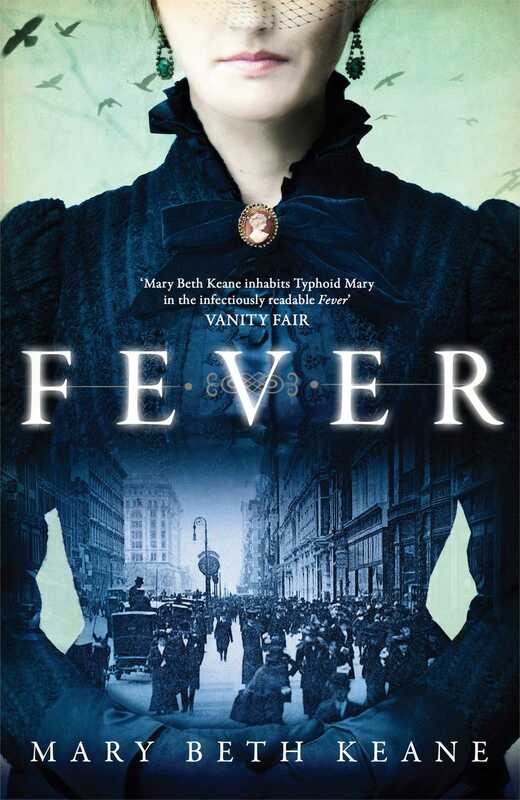 Fever casts a brilliant light over the life of a figure once described as 'the most dangerous woman in America', and Mary Beth Keane's fictional account is as fiercely compelling as Typhoid Mary herself. This reading group guide for Fever includes an introduction, discussion questions, and ideas for enhancing your book clubThe suggested questions are intended to help your reading group find new and interesting angles and topics for your discussion. We hope that these ideas will enrich your conversation and increase your enjoyment of the book. Mary Mallon was a brave, headstrong Irish immigrant who journeyed alone to America. She began as a laundress, but with an innate talent for cooking, Mary ascended the domestic service ladder and worked as a cook for upper-class families. Unbeknownst to Mary, she left a trail of Typhoid fever and death in her wake. One “medical engineer,” proposing a new theory of “asymptomatic carriers,” traced the fever back to the woman we now know as “Typhoid Mary.” To prevent Mary from further spreading the disease, the New York Department of Health isolated her on North Brother Island for three years. A condition of her release was that she would never cook professionally again. But Mary’s passion for cooking, combined with the meager alternatives available to her, propelled her to defy the edict. In Fever, Mary Beth Keane brings early twentieth century New York City alive—the neighborhoods, the bars, the mansions, the factories, the rising skyscrapers and the perils of city life. Keane’s retelling of Typhoid Mary’s life transforms a tabloid interest into a complex and unforgettable character. 1. The story of Mary Mallon exemplifies a conflict between personal liberty and public health. Examine both sides of this conflict, discuss whether you think Mary’s case was handled well, and consider how it would have been dealt with today. 2. In early twentieth century New York, class and background dictated a person’s prospects. Find moments in the text when people discriminated against Mary as a poor Irish woman. How does Mary handle these situations? Are there any instances when Mary uses her identity to an advantage? 3. Mary and Alfred live together as an unmarried couple. Many people felt these circumstances were inappropriate, and the issue arises repeatedly. Are there any consequences to their situation? Would things have turned out differently had Alfred proposed to Mary? 4. The vibrant image of Mary’s hat, “cobalt blue with silk flowers and berries cascading around the brim” (p. 63) stays with her during her exile on North Brother and into the future. What does the hat symbolize for Mary? Consider when Mary encounters Mrs. Bowen wearing the exact same hat; Mrs. Bowen maintains that her hat is “similar, Mary, not identical. But I see what you mean.” (p.67) Why does Mrs. Bowen deny that she has the same hat as her cook? 5. Alfred constantly moves between various odd jobs in the city and in Minnesota, while Mary seems to have few choices: cooking (or baking), laundry, and factory work. Discuss how gender affects the characters’ options during this time. Consider Alfred and Mary, as well as the others in their building (Mila Boriello, Fran Mosely, Joan Graves, Jimmy Tiernan), Liza Meaney, and John Cane. 6. The media, particularly the newspapers, play a significant role in Mary’s story. Reread the article printed at the beginning of the novel. (p. 14) How do reporters influence the outcome of Mary’s trial? 7. Compare Mary’s situation to the case of the dairy farmer upstate. Why and how were they handled differently? 8. Mary has a justified distrust of doctors and others in the medical profession, especially after learning that the gall bladder surgery so emphatically pushed on her would have been completely futile. Later, when the doctors try to explain the way germs and disease spread, to Mary it “sounded like a fairy tale meant for children, a little world too small for the human eye to see, or like religion, in that they were asking her to believe such a thing existed without giving her a chance to look at it, hold it, understand it.” (p. 232) Consider the portrayal of the medical profession throughout the story. Compare Mary’s experiences with doctors to Alfred’s after his injuries. How do the doctors mislead Alfred? 9. Mary is an extremely headstrong and stubborn character. Yet, when Alfred refuses to taper off his medicine at the reduction clinic, Mary does not protest at all. Why does Mary let Alfred descend so far into addiction? 10. After her first release from North Brother, Mary abides by her promise not to cook. But as time passes she eventually is drawn back to the profession: first at the bakery, and then at the hospital. How does she justify her decisions, despite the risk to others? Do you think she believes she is responsible for passing Typhoid through her cooking? Why or why not? At what point does she give in to the reality of her predicament? 11. The story is split into three sections: ‘Habeas Corpus’, ‘Liberty’ and ‘His Banner Over Me Is Love. Discuss what each part-title illustrates about the events that happen within the section. 142 Why do you think the Epilogue comes from Mary’s own voice, in the first person? How does this shift affect your reading of the final pages of the story? Do you gain any further insight into Mary’s character from these pages? 1. Alfred uses the Oppenheimer cure to conquer his alcoholism. Research and discuss this method: What exactly does it entail? When did it become popular? What were the success rates? Were there other ‘cures’ prevalent during this time? 2. Find an article about the real Mary Mallon. 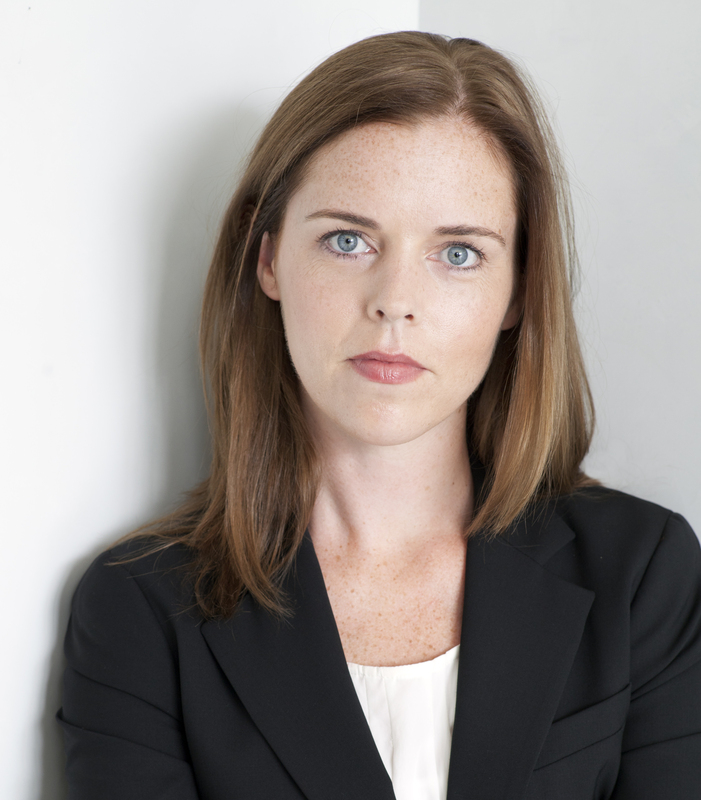 How does your reading fit into Mary Beth Keane’s fictional version of Typhoid Mary? 3. Mary Mallon was one of the first healthy carriers to be discovered, but subsequently many more were identified. Research and share your findings on healthy carriers of disease. How did the government handle similar individuals in the future?